The materials used to create blinds and shades are the defining factor in what makes them effective at blocking light, filtering light, absorbing heat, insulating rooms, eliminating UV rays, and protecting your privacy. Knowing the types of materials used in your current blinds and shades and knowing the materials you may want in the future is helpful when you’re ordering new window treatments that must meet certain needs from both a form and function standpoint. 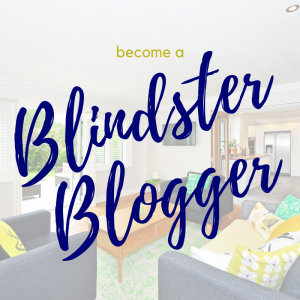 At Blindster, we’re proud to offer blinds and shades that are manufactured using only the highest quality materials. But we also know that not all homeowners and business owners have the same needs when they’re purchasing window treatments. That’s why it’s important to have a good understanding of the differences between blinds and shades that look similar, but ultimately have different textures, weights, and purposes. Aluminum is a tough and durable material that’s used to manufacture no-nonsense blinds that are designed to hold up for many years under harsh conditions. In addition to being highly resistant to fading, cracking, and chipping, our aluminum blinds are also lightweight, which makes them easy to install. Being lightweight makes aluminum blinds perfect for large windows and doors. 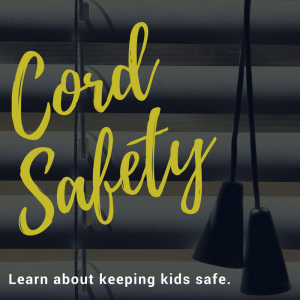 When open, aluminum blinds allow plenty of light into your home, but they’re also highly effective at protecting your privacy when closed—especially our special Privacy Aluminum Blinds. Our wood blinds are manufactured using American basswood, which is harvested from forests in the Eastern United States and Canada. This wood is naturally lightweight and durable, and that means blinds created with this material are suitable for installation in just about any room in your home or business. The rich natural wood grain and texture are highlighted by the beautiful stains and colors available in our inventory. Like aluminum blinds, real wood blinds are incredibly lightweight and easy to install on even the largest windows. Best of all, wood blinds are the perfect match for almost any type and color of home décor. Faux wood is a material created by combining vinyl and vinyl compounds in a manner that looks and feels like real wood. 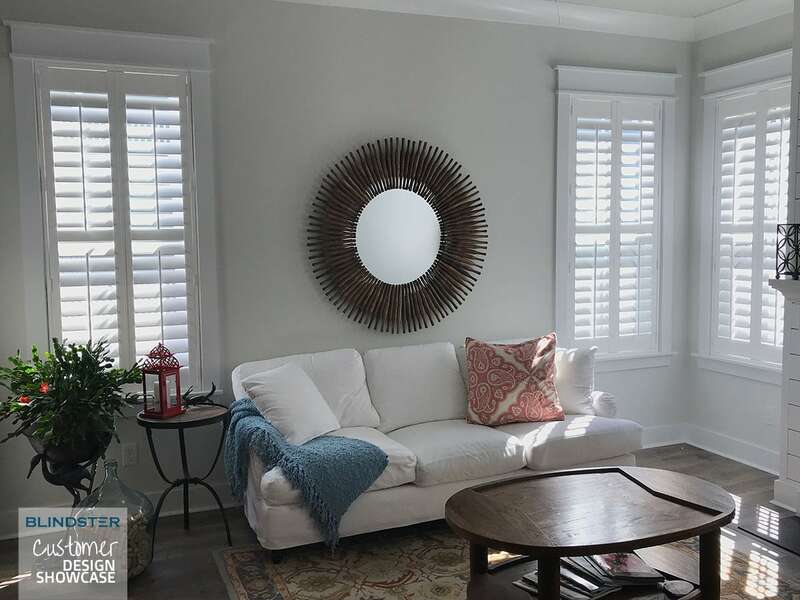 Because faux wood is a synthetic material, it’s available at a lower price point than real wood, and it’s also easier to clean due to being less likely to absorb moisture, which can occasionally result in the warping of real wood blinds. Faux wood was originally conceived for use in blinds that are installed in steamy, humid, or moisture-filled rooms, such as bathrooms, kitchens, and garages. But their attractive looks and durability have made them popular choices for every room. Like aluminum, PVC is a no-nonsense material that’s lightweight, affordable, and highly effective at blocking out light. PVC is used in large vertical blinds that are designed to be installed on sliding glass doors and other oversized windows that aren’t easily covered by traditional window coverings. PVC stands for polyvinyl chloride, and it’s the world’s third-most widely produced synthetic plastic polymer. Because it’s so widely used and mass-produced throughout the world, PVC vertical blinds are available at an attractive point, making it the perfect solution for covering large spaces without breaking the bank. And just like aluminum and faux wood blinds, PVC blinds can be cleaned with almost any cleaning product without fears of fading or warping. Fabric is used in the manufacture of a huge variety of shades, including Roman shades, cellular shades, sheer shades, roller shades, and pleated shades. Despite the common material, these shades have dramatically different looks, functions, and purposes. Roman shades are among the most elegant in appearance, while sheer shades and pleated shades are designed to filter light. Roller shades often used to block out or eliminate outside light, while cellular shades can function as light-filtering or blackout shades. We also offer solar and exterior shades that utilize proprietary fabrics known as Phifer Sheerweave® and Vertilux® Solar Screen, which are designed to significantly reduce the heat and intensity of the sun’s UV rays while preserving outdoor views. In addition to American basswood, we also offer wood shades that are manufactured with real bamboo slats and reeds. Bamboo offers a design aesthetic that makes them completely unique and a breath of fresh air for many homeowners. In addition to being eco-friendly, bamboo also brings a touch of the outdoors into your home. Bamboo isn’t just an attractive design material—it’s also highly effective at performing all the functions you want and need from your shades. On its own, bamboo is both light-blocking and privacy-protecting, but these shades can be enhanced with the addition of privacy and blackout liners.